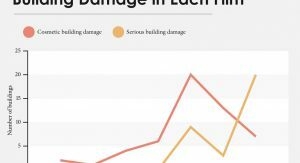 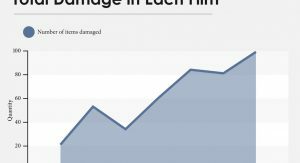 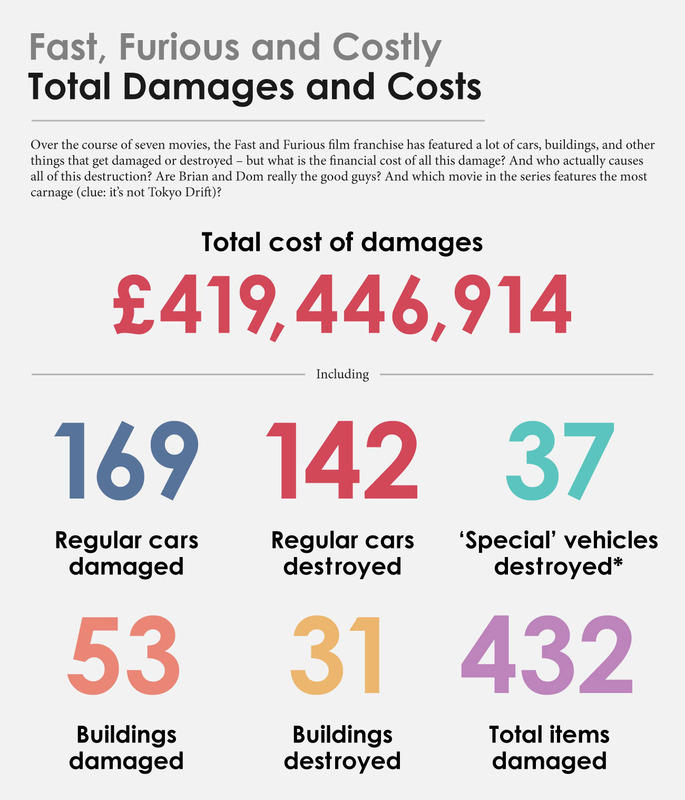 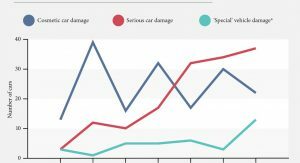 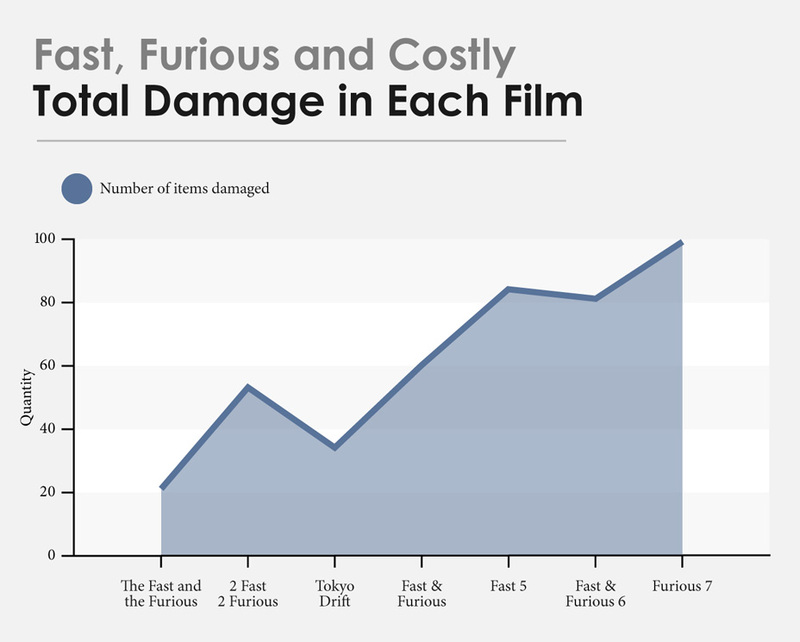 An insurance company has taken the time to calculate how much damage has been caused in the first seven Fast and Furious films, and the results are rather stunning. 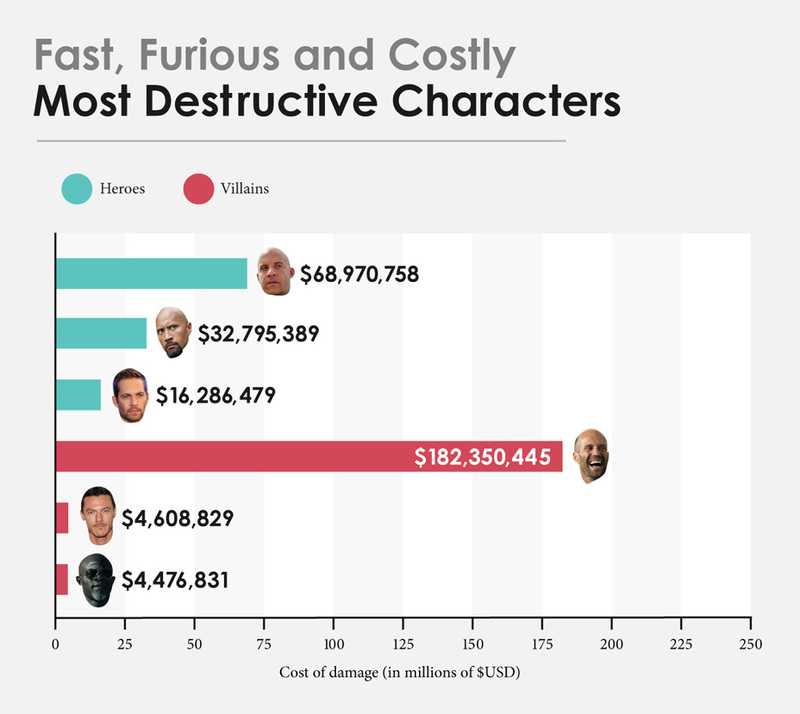 Insure The Gap has managed to work out that in theory, the first seven films caused 419,446,917 million pounds (over $523 million) in damages, most of which come from ruining cars as well as buildings. 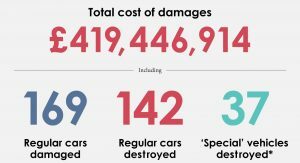 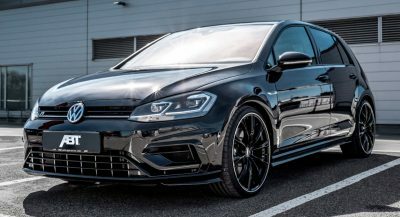 The company says that 169 ‘regular’ cars were damaged and 142 were a total loss. 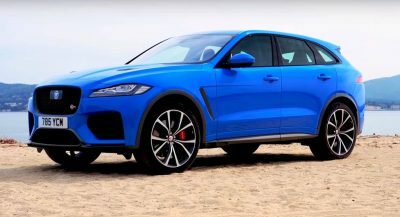 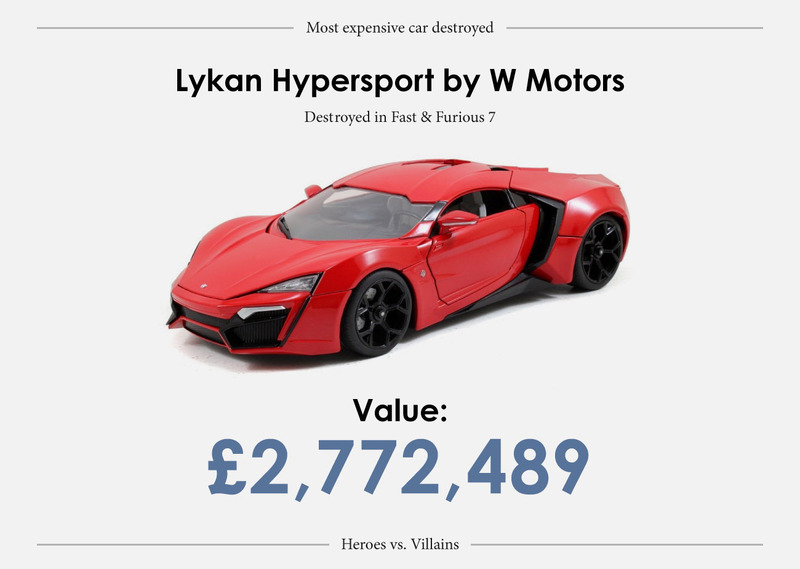 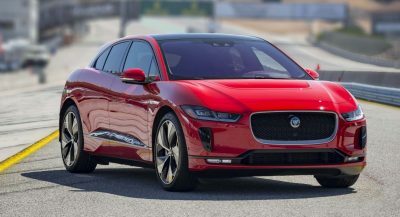 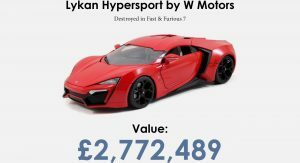 What’s more, 37 ‘special’ vehicles were obliterated, the most expensive of which would be the Lykan Hypersport by W Motors, valued at around $3.4 million. 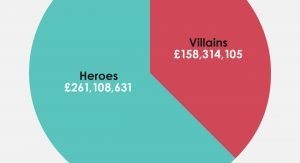 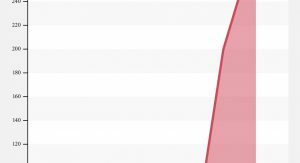 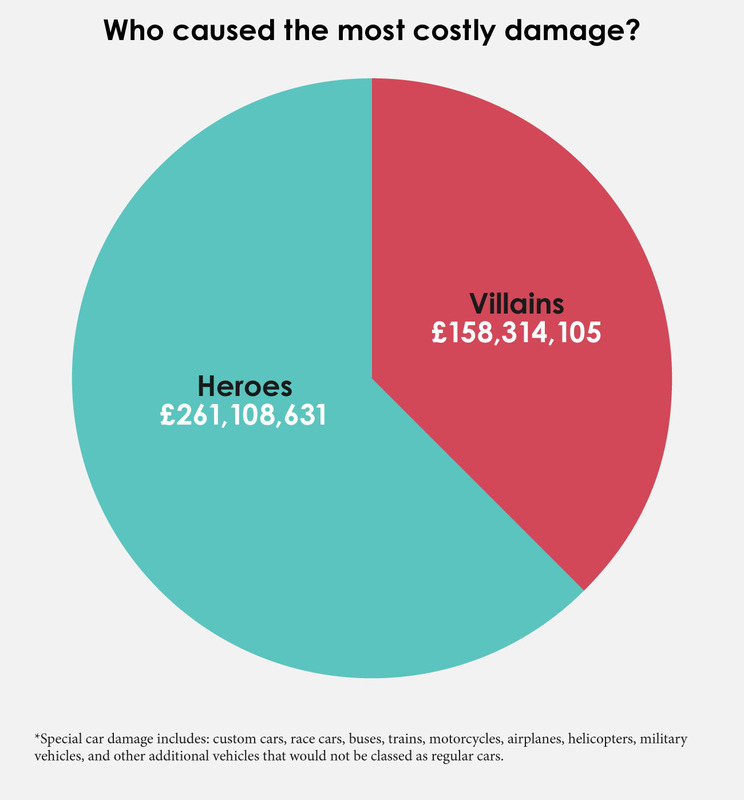 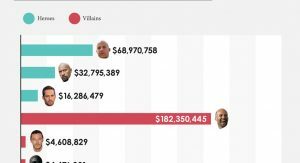 Interestingly, most of the damage has been caused by heroes during the films, amounting to 261 million pounds (~$325 million), while the remainder comes as a result of the villains. 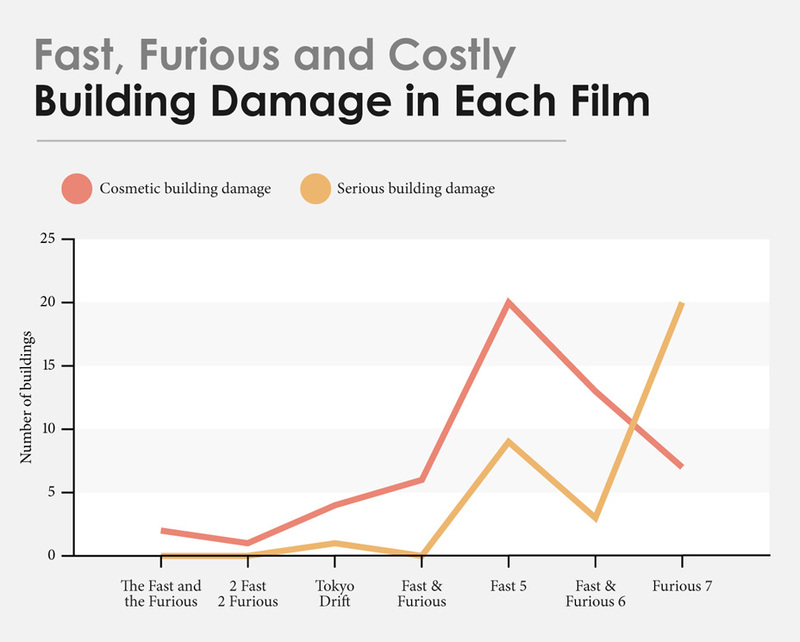 The report also says that after 2 Fast 2 Furious, damages sustained in Fast and Furious: Tokyo Drift fell considerably as the film focused on street racing and not on explosions. 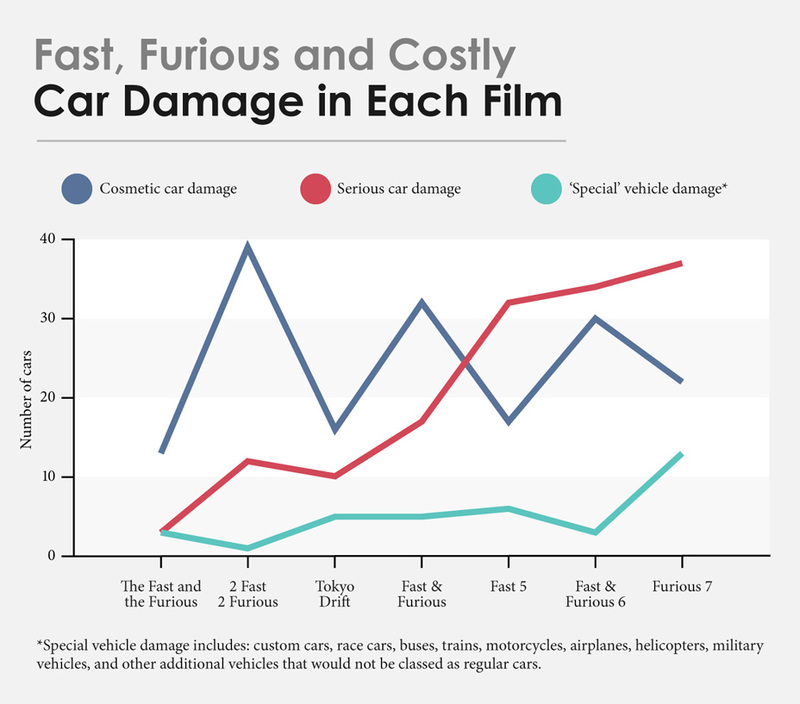 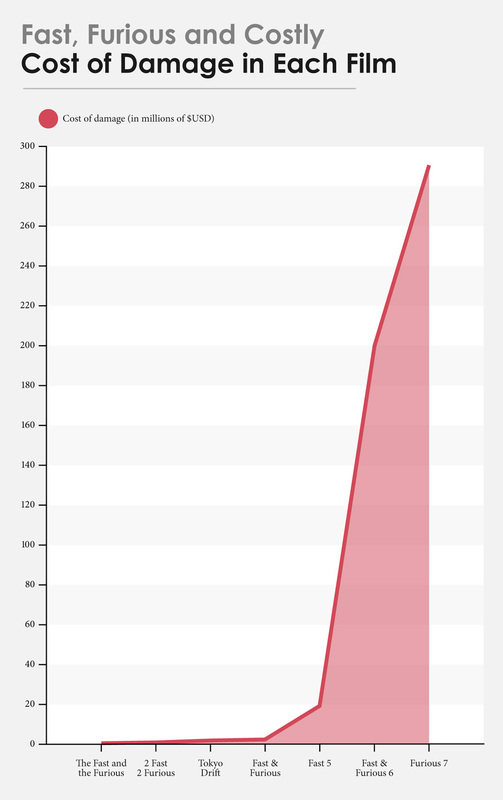 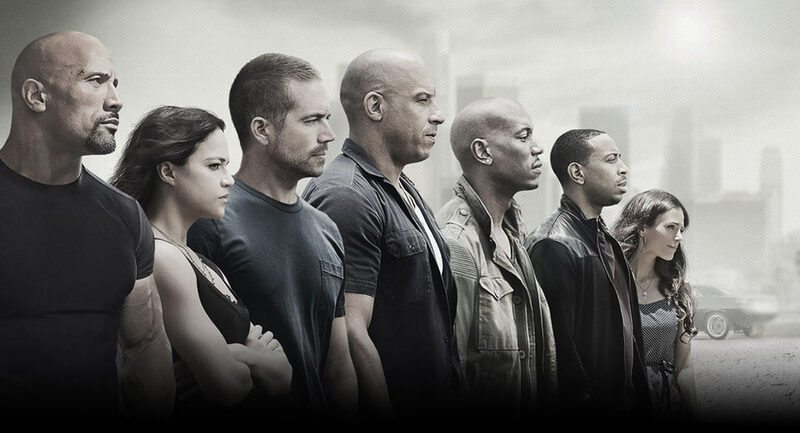 Unsurprisingly, cosmetic and serious car wrecks has skyrocketed since Fast 5 when the franchise’s focus shifted again away from cars back to blockbuster action.